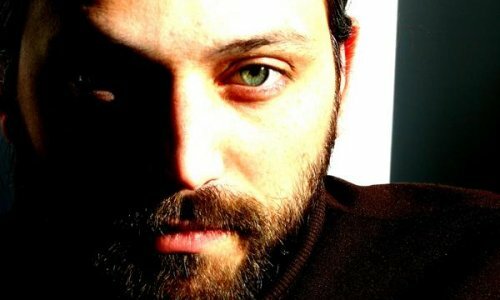 First Songs is the solo work of songwriter Boris Skalsky, who fronts Dead Heart Bloom. Here one will find a stripped-down folk side of Skalsky as opposed to something a bit heavier. Piano and acoustic guitar replaces rock guitars and drums. It is a welcome change; songs like opener “Bright Eyes Gone” and it’s successor “A Love To Remember” have memorable, heartfelt melodies. This trend continues throughout First Songs. Select songs have a classic folk sound, like the chorus to “It’s A Truth” and “Soft Rains”. Boris Skalsky’s music is honest and captivating. One listen to the plucked guitar and accompanying piano in “Learn To Grieve” and you too will be a fan. 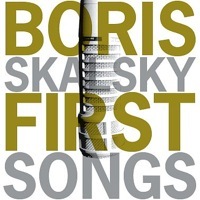 First Songs by Boris Skalsky is available now on Amazon.